Originally Published in DeneenBorelli.com on 11/25/14. 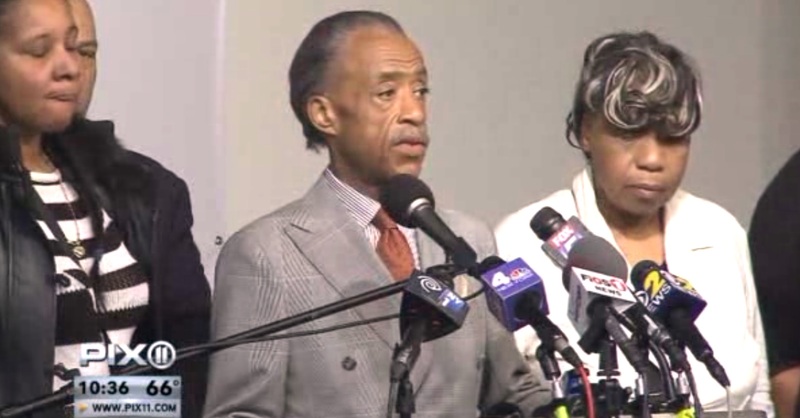 Sharpton, expected to join Michael Brown’s family at a news conference, has criticized the handling of the case by Prosecutor Bob McCulloch. Sharpton was also instrumental in pre-organizing protests in over 20 cities prior to the grand jury’s decision. Protests were reported to have taken place in cities such as New York, Oakland, Los Angeles and Seattle.